Mutya sang Sinadya sa Halaran, Candidate No. 1 – Jacqueline Kimpo proved that she possessed the most beautiful smile by winning the Miss Photogenic Award. Other contestants of the said pageant were: Candidate No. 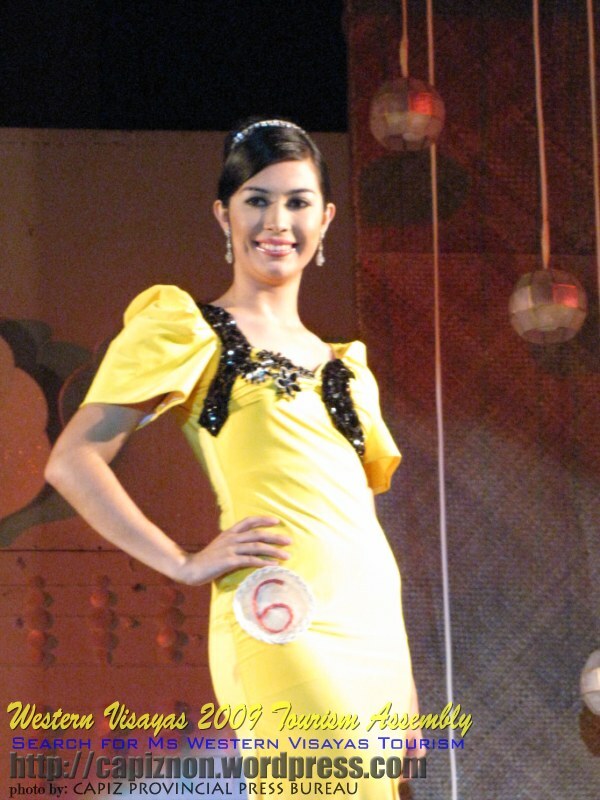 3 – Ronelie Pador, Miss Ati-atihan of Aklan; Candidate No. 2 – Ruby Claire L. Lopez, Miss Binanog Festival of the Municipality of Lambunao, Iloilo; Candidate No. 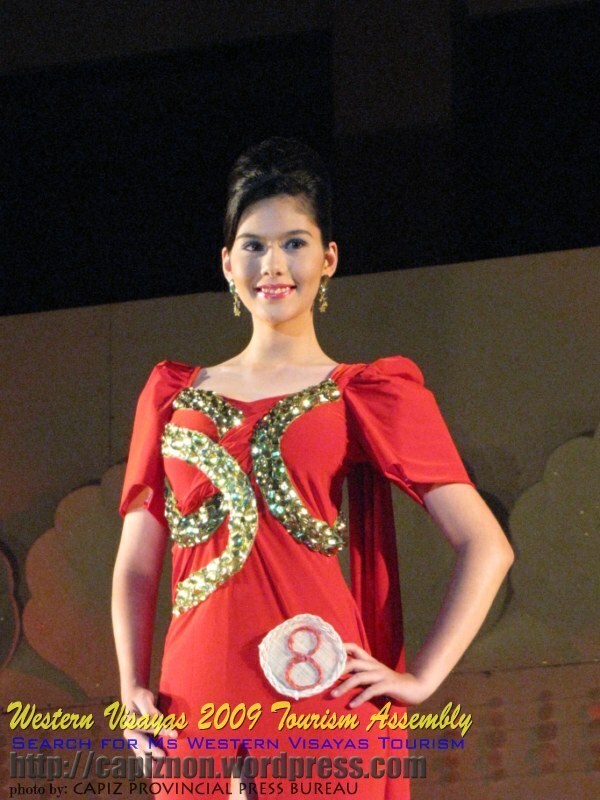 9 – Mary Anne Petrola, Miss Manggahan Festival of Guimaras; Candidate No. 7 – Denzel Jodi Dagumampan, Miss Binirayan Festival of Antique; and Candidate No. 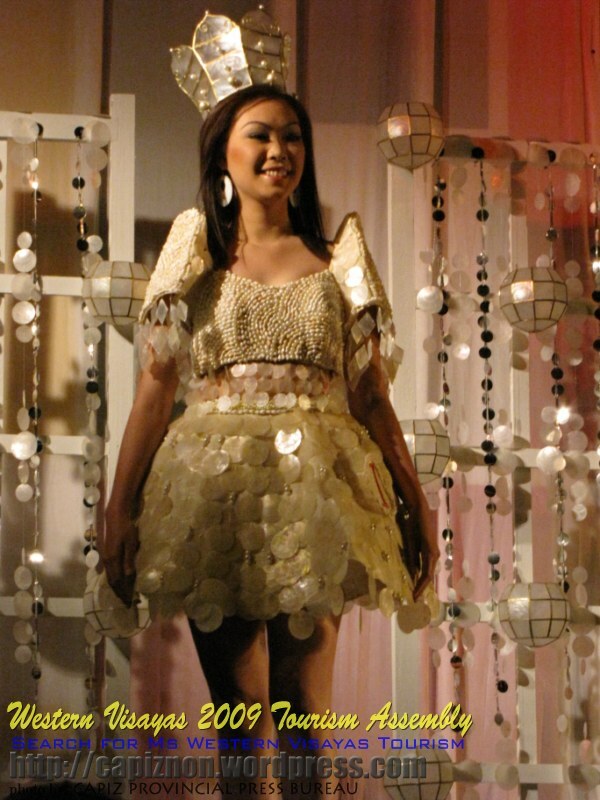 4 – Ann Rency Custodio, Miss Paraw Regatta of Iloilo City. 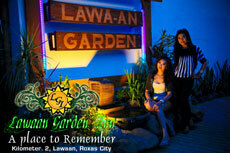 they all got a talent and beauty en brain….. uswag capiz..
where is the miss wv tourism 2010 – 2012 ? ?